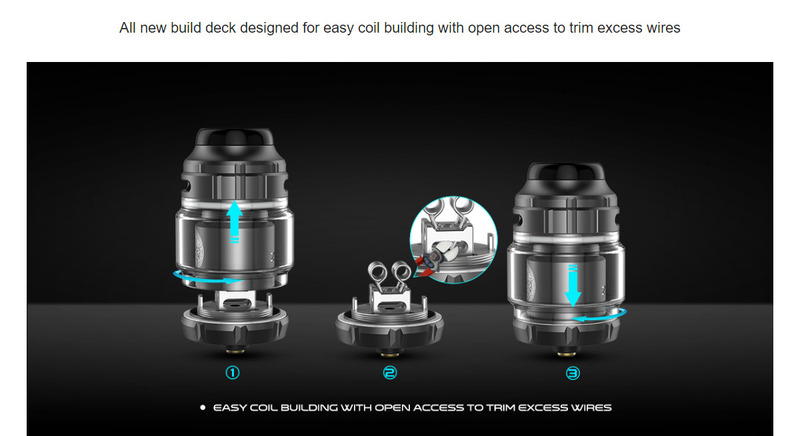 GeekVape Zeus X RTA is a latest vape device for single/dual coil building. 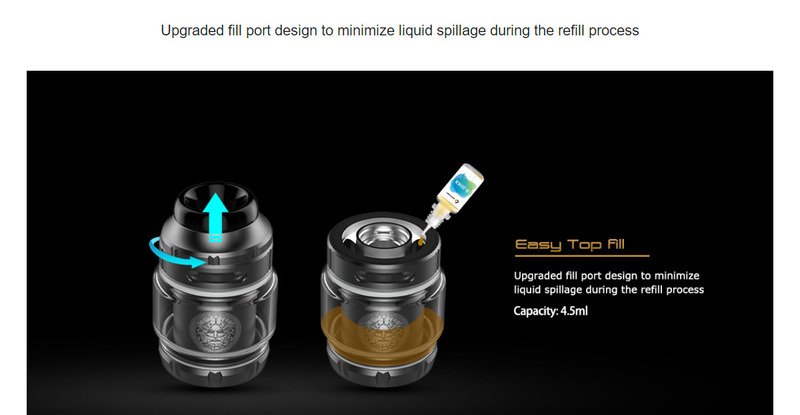 The Zeus X RTA comes with two capacity, 4.5ml , to meet your needs for different liquid storage. The postless build deck provides an easy way for single/dual coil building too. 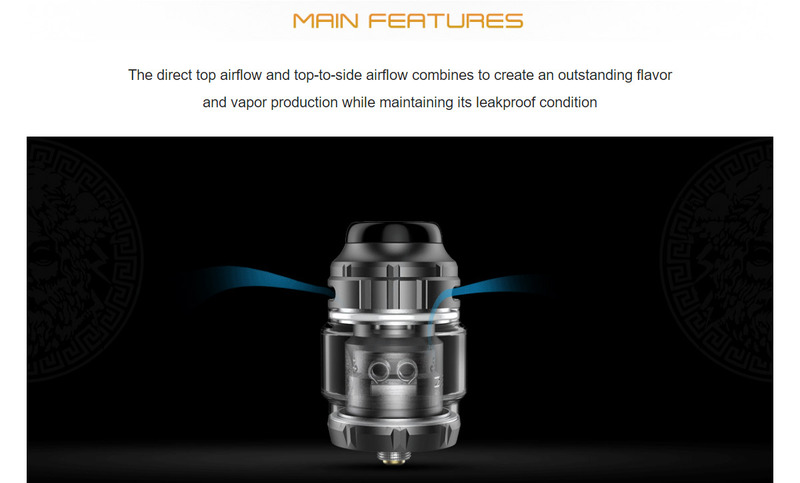 The GeekVape Zeus X RTA adopts innovative double chimney design. And the multiple holes on the inner chimney brings smooth air inlet to the coil. 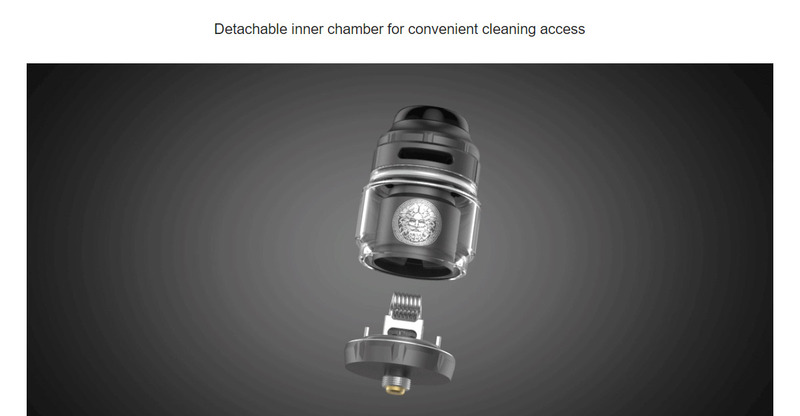 The improved top airflow design also prevents juice leakage. 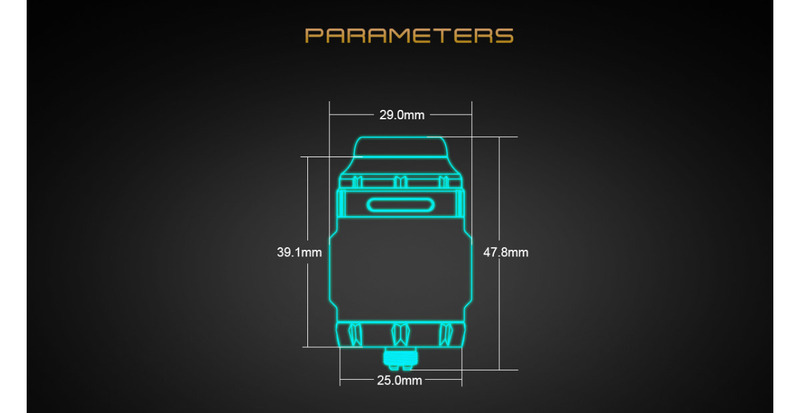 Click the button below to add the GeekVape Zeus X RTA 4.5ml to your wish list.